SOUTHERN IMPORT K9Where breeding isn't a hobby, it's a passion! Southern import k9 is a small professional breeding kennel located in beautiful Liberty North Carolina , We are dedicated to our dogs. We have custom designed kennels and a dedicated whelping room for our expectant mothers and puppies. We have puppies year round and yet have plenty of interaction on a daily basis with everyone. Like our logo states "breeding isn't a hobby, it's a passion!" 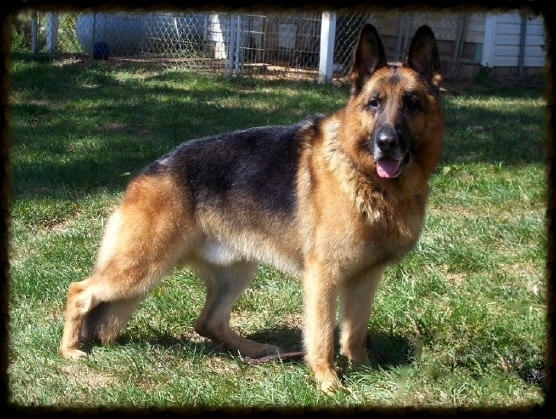 Whether you are looking for a companion, show,protection, or just a great family dog we have what you need. We can provide you with the first security system you will want your children to play with!! 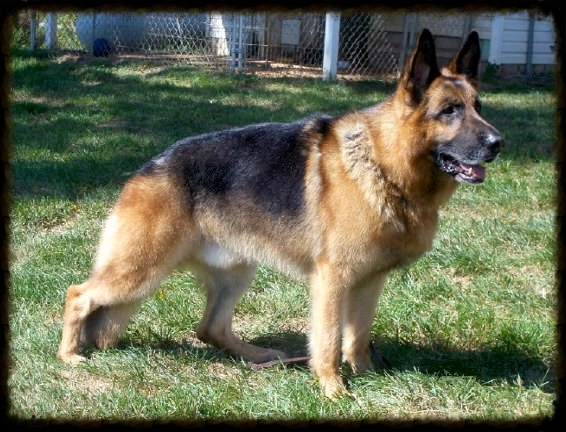 Our specialty is the black and red show line German shepherd imported from the finest producers in Germany. Our dogs are not only chosen for their pedigree, which is very important, but they must also qualify in health, temperament and confirmation, etc. 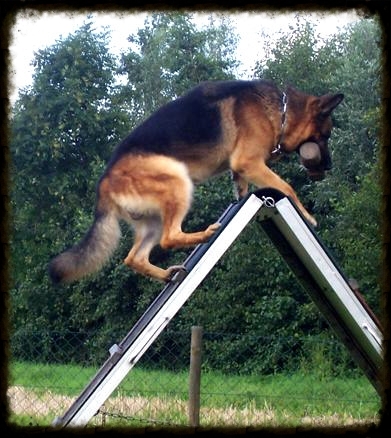 Each animal is tested thoroughly according to European standards before being qualified to breed including an official hip certification which we require for all of our breeding dogs. We welcome visitors and love to show off our facility and of course our dogs! Our puppies are well socialized, happy and healthy and will make a great addition to any family. 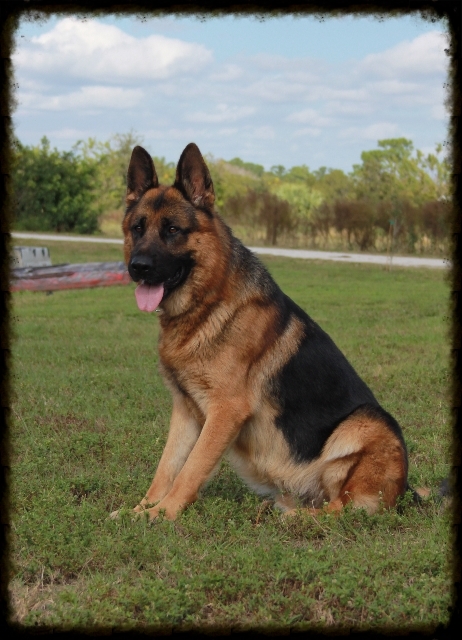 We have been breeding show line German shepherds for over 20 years and are happy to provide references upon request from past clients. Please click on the puppies for sale link above to see what we currently have available and view our breeding dogs. If you are currently involved in law enforcement please ask about our discount. We also provide lifetime training assistance to those who need it and we work closely with a local trainer if further training is requested.